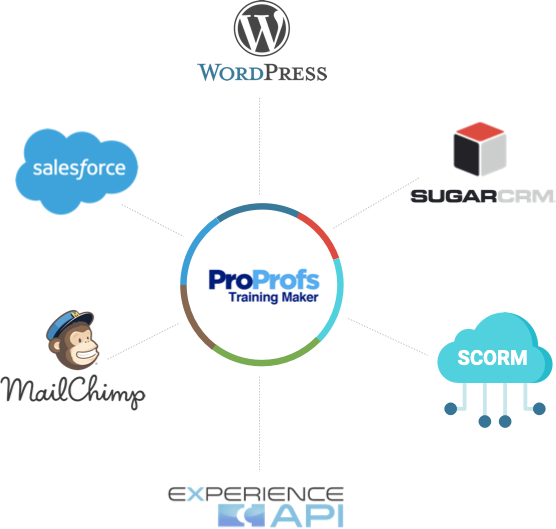 Easily centralize online training of learners groups of any size. Use manual registration or auto-enrollment feature to add learners in online classroom. Conveniently save time and money by using join codes to help learners self-register in one or more groups. 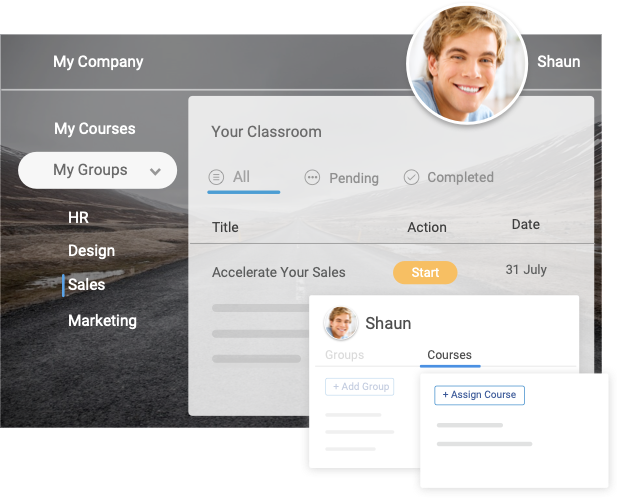 Simply store course materials online, assign groups, courses, timeline, expiry dates, grade results and more to learners using single platform. Prevent unauthorized access to courses and other stored information on the LMS classroom. Assign login credentials to individual course takers for data protection and security against cyber thefts if the courses carry important data of your company. 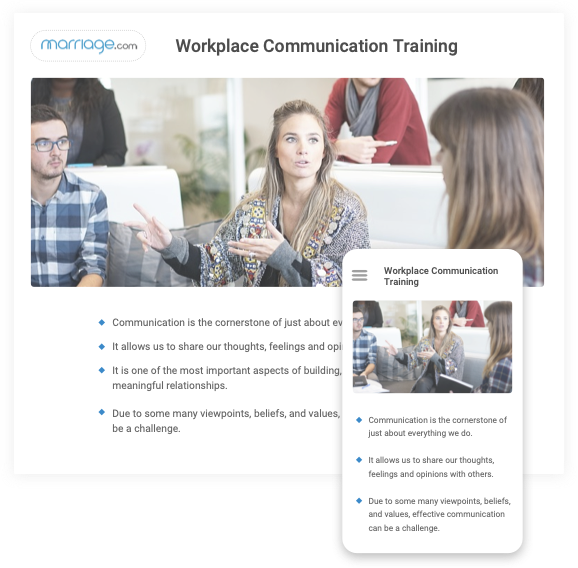 Learning Management System Classroom streamlines the training process by centrally assigning tasks to different and large groups of learners for anytime, anywhere learning. Promote critical thinking and foster deeper understanding as learners can discuss and share inputs on common topics. Easily setup and customize grading reports at a specific time and email to any number of learners and groups. Autograde learners and get valuable insights using reports on tracking registration, course completion, grades, learners progress, certificates and more. 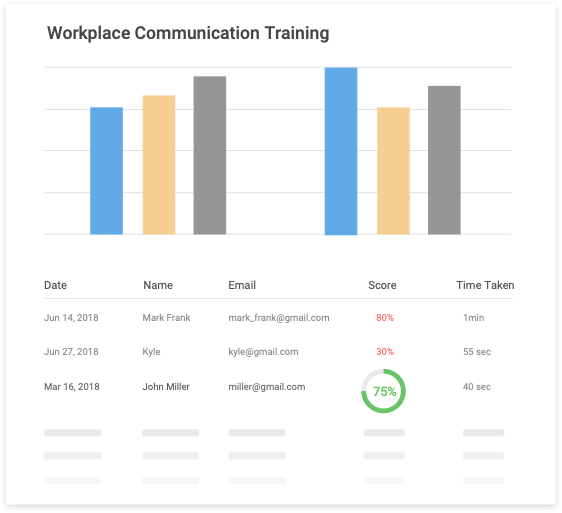 Instructors, learners, managers and executives can easily access reports from LMS classroom’s intuitive dashboard. Learners can access reports from anywhere using their mobile device. 100 + settings and smart configurations enable admin to easily manage multiple learners platforms. Explore settings like reminders, notifications, compliances, authentication, restricting attempts, expiry, and more to customize your experience. Do for smart integration with Google Analytics to monitor site usage data. Update the classroom-users on any recent development through email notifications. Send reminders to notify learners for assignment completion using APIs.